Fall In Love with Como Lake price per day from € 80 Located 25 metres from Lake Como, next to the ferry terminal which has links to Bellagio, Fall In Love with Como Lake features an apartment with views of the lake and free WiFi. The accommodation will provide you with a flat-screen TV, a washing machine and a DVD player. Bellano Train Station is 450 metres from the property..
Art Residence Casa Brenna Tosatto price per day from € 190 . Castello Di Casiglio price per day from € 117 Castello Di Casiglio is an ancient castle set in 3 It offers air-conditioned rooms with LCD satellite TV and wired internet access. The Di Casiglio Castle Hotel has a 24-hour reception and includes a restaurant and bar with terrace. 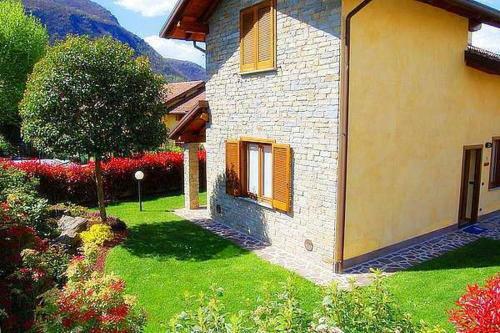 The Di Casiglio is 11 km from the city of Como and one hour’s drive from Malpensa Airport..
Villadina Farm price per day from € 80 . Casa Vacanza Castagna price per day from € 80 . 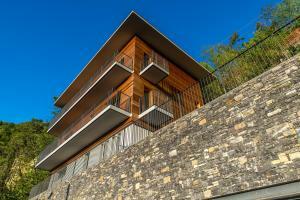 Residence Le Azalee price per day from € 50 . 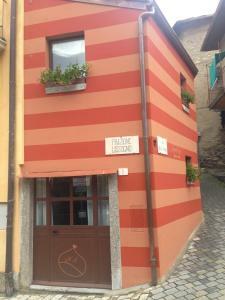 La Griglia price per day from € 65 . B&B Il Cortile price per day from € 40 . Hotel Vapore price per day from € 90 . 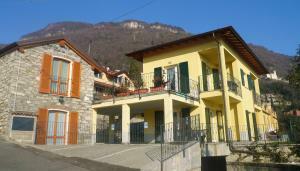 Cadorna Chalet price per day from € 61 . Como. 145+ accommodation units ! Domaso. 108+ accommodation units ! Menaggio. 117+ accommodation units !